Sure the water is cold, but we have the wet suits, booties and splash tops. 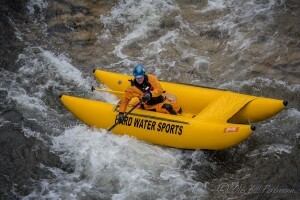 The Vermilion River runs through Hastings, Minnesota – the whitewater section is less than a mile long, but is packed with action. A long slide-like water falls brings in the action right from the start. 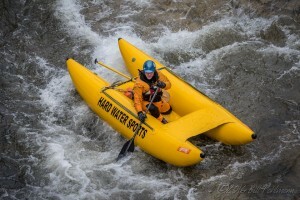 The river is narrow and most rafts won’t fit, Hard Water Sports has added Hyside Paddle Cats to the inventory and now we have commercial rafting on the Verm !! We’ll keep you posted as more rivers open, but consider the Minnesota rafting season open. 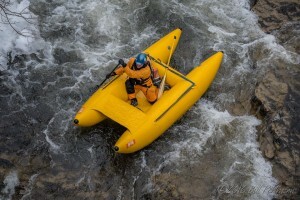 If you want to go rafting today, we can make it happen. 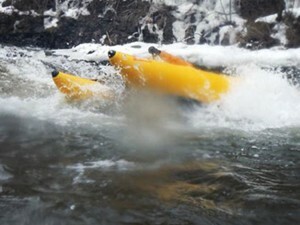 mn rafting, mn white water. Bookmark.